The Luxury Hotel is situated 300 m above the temple Uspenie na Presveta Bogoroditsa, with wonderful view to the entire Pamporovo Resort. 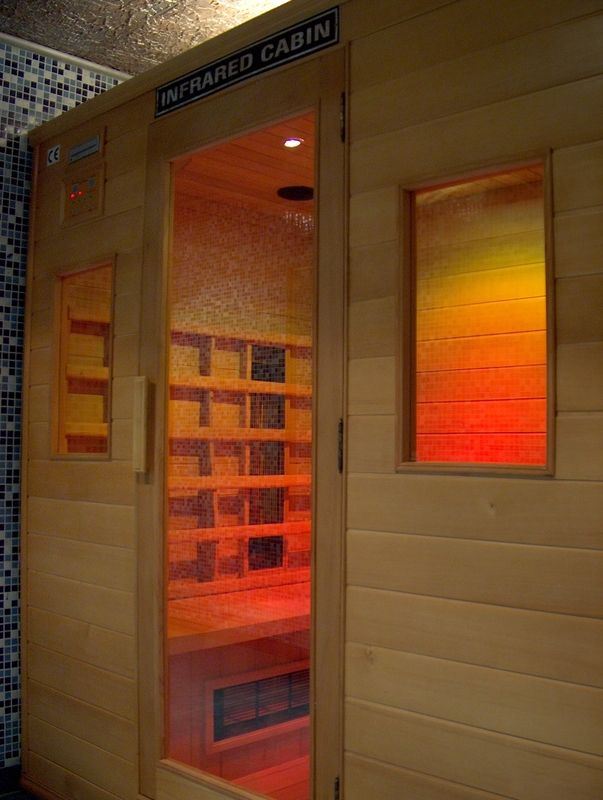 The Spa Hotel consists of three modules connected to each other by means of warm joint. 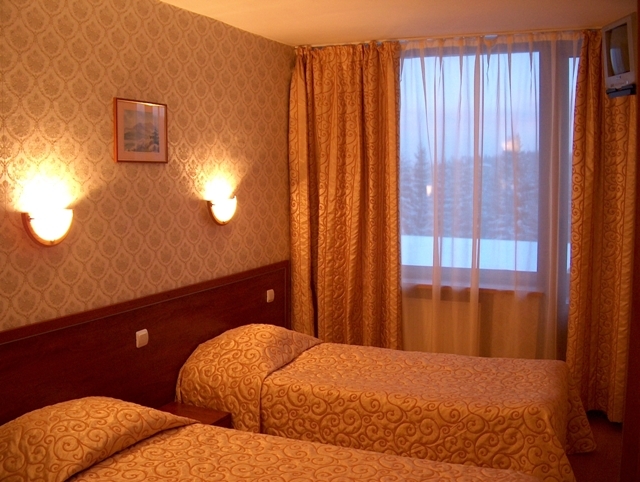 The hotel works during the whole year - from January 1 to December 31. 80 km away from the hotel there is the airport and railway station of the city of Plovdiv. pharmacy are also at one-kilometer distance from the hotel, and the pine forest is only 100 m away from the hotel. 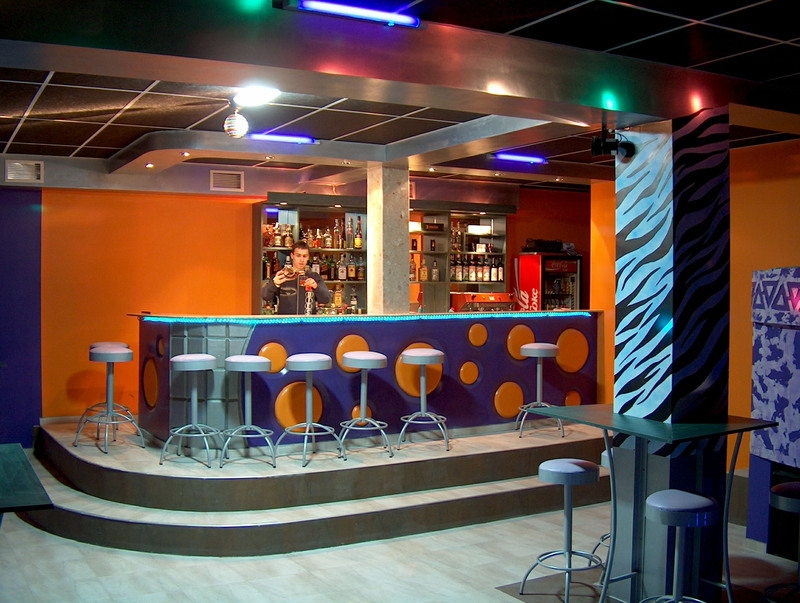 The hotel is four-storey and has 9 suits, 36 double rooms and 26 triples and 3 studios. All hotel rooms are with southern exposition. 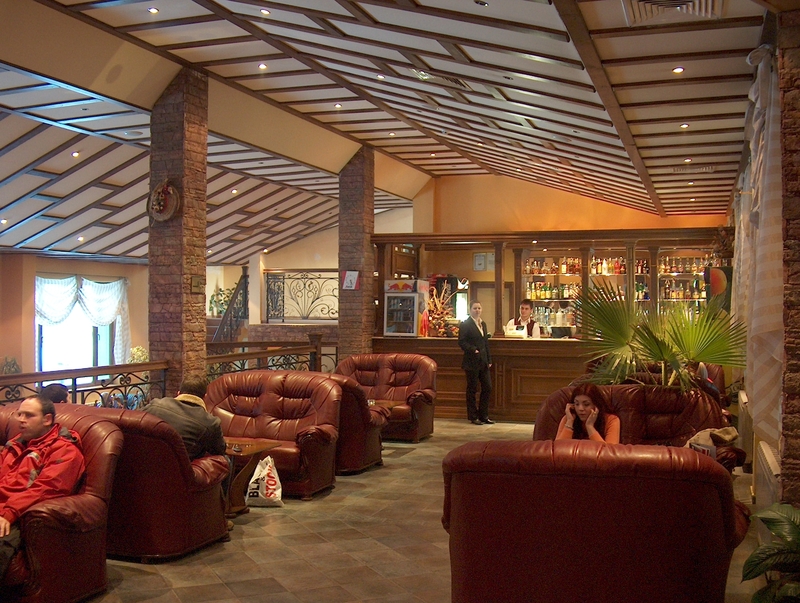 There are a restaurant-tavern with a fire place, a night bar, a lobby bar, a fitness hall, an indoor swimming pool with a children's section, a sauna, a jacuzzi, a steam bath, a summer garden, table-tennis, billiards, currency exchange office, conference hall as well as a parking lot in the hotel. 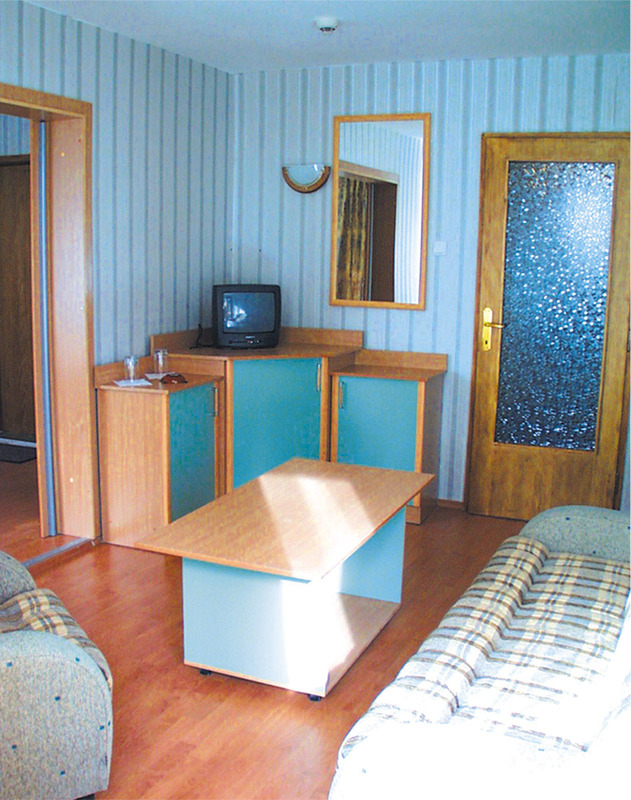 The hotel has all necessary conditions not only for recreation, sport and various amusements but for holding of conferences, seminars, and “green” and “forest” schools as well. Pets are allowed inside the hotel. 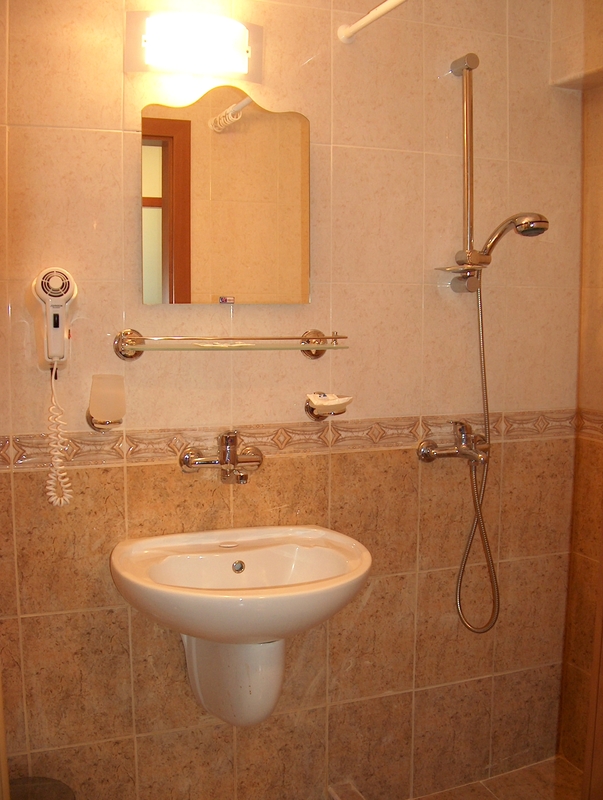 The following services are offered in the hotel: room-service, safe. 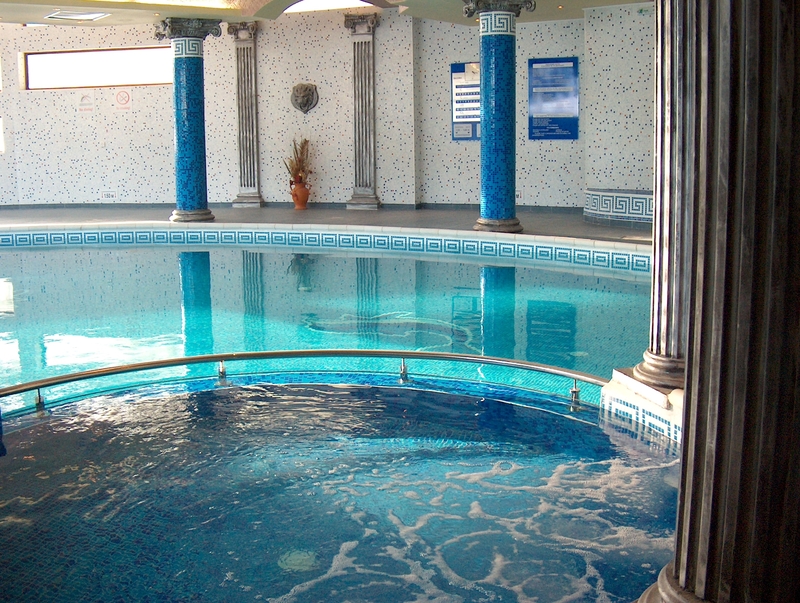 Free use of fitness hall and swimming pool. 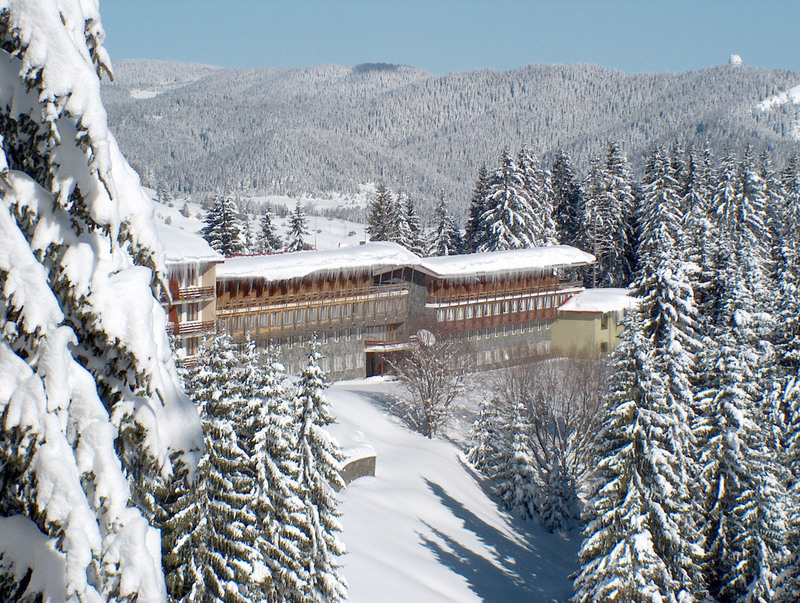 The Hotel is located in Pamporovo, one of the most popular and modern ski resorts in Bulgaria . Pamporovo is situated in the heart of the Rodopa Mountains, 260 km away from the capital of Sofia, 85 km south from Plovdiv and 15 km from Smolyan. Pamporovo is one of the sunniest mountain resorts in Bulgaria - the sunny days per year here are more than 240. Climate is mild with strong Mediterranean influence. The average annual temperature is 8,5В°C, and the snow cover thickness is 140 - 150cm. The resort altitude is 1650 m as the highest peak is Snezhanka 1926m. Neither abrupt weather changes nor avalanches are characteristic for Pamporovo, so your peace and safety during your holiday are guaranteed. The resort itself and the tracks are among venerable and extremely pretty fir-trees. That makes it a spot of attraction not only in winter but in warm summer months as well. During hot summers Pamporovo is one of the most breezy and suitable places for recreation.